The General Secretary Dr.Mashary Alnaim participated in the workshop about charitable activities in mosque architecture. 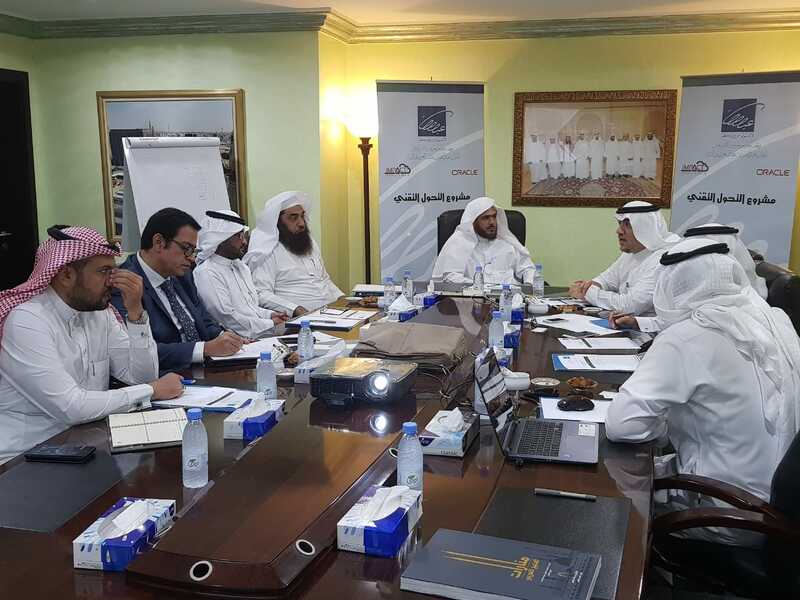 The workshop has been attended by various stakeholders and related charitable entities. 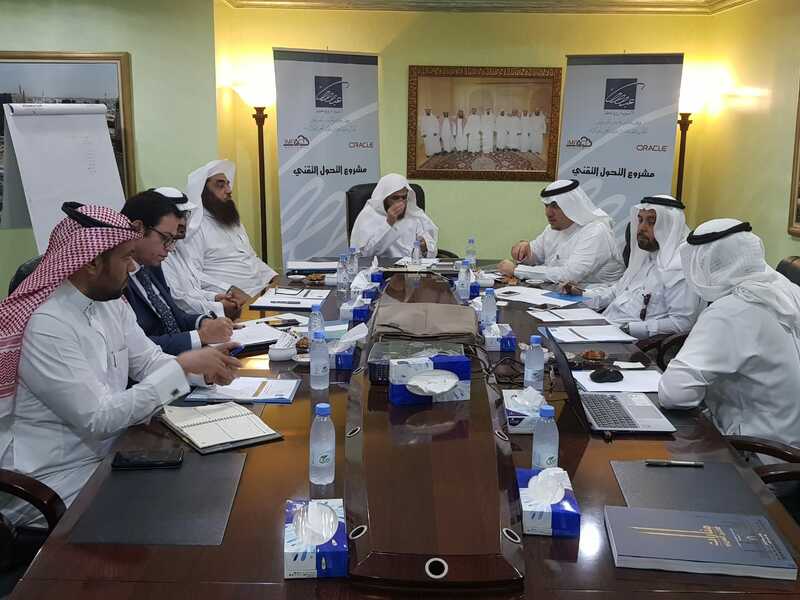 The attendees discussed ways to coordinate efforts in this field to avoid any expected duplication of works, and also to setup guidance for mosque locations throughout the Kingdom.